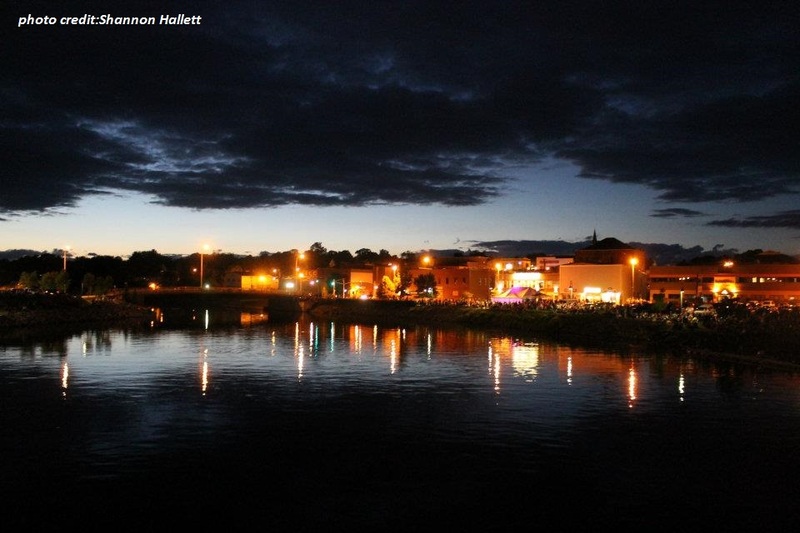 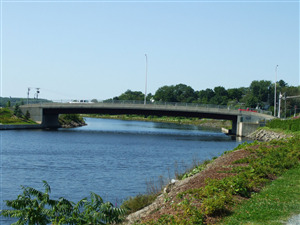 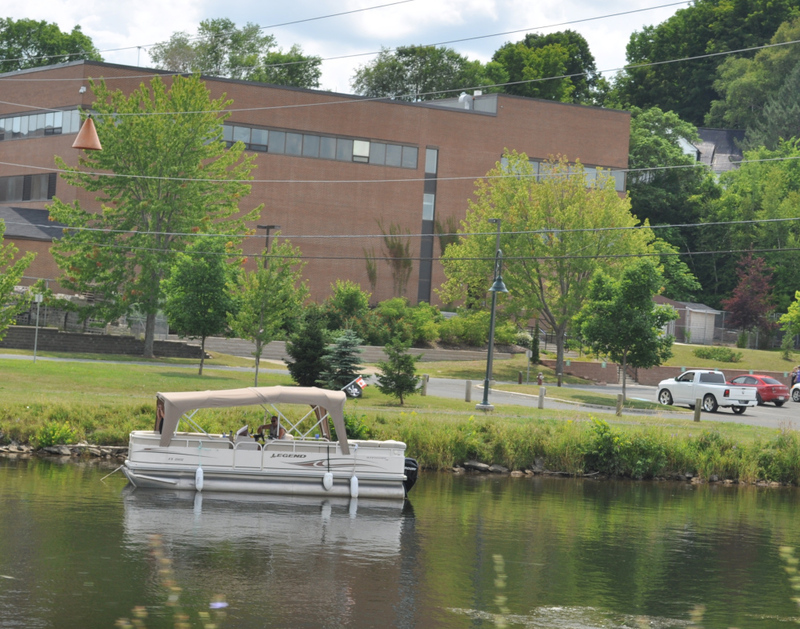 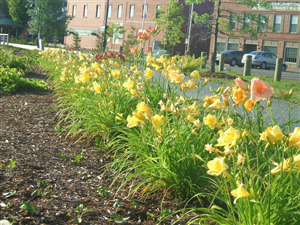 The Town of Woodstock’s Greenway Project transformed the banks of the Meduxnekeag River in the heritage downtown area. 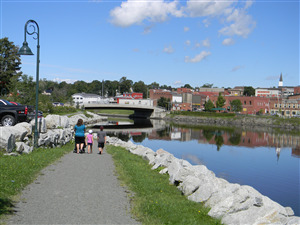 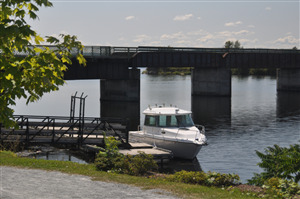 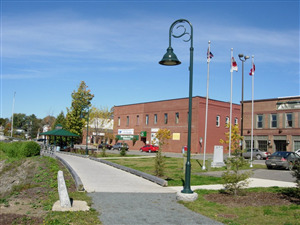 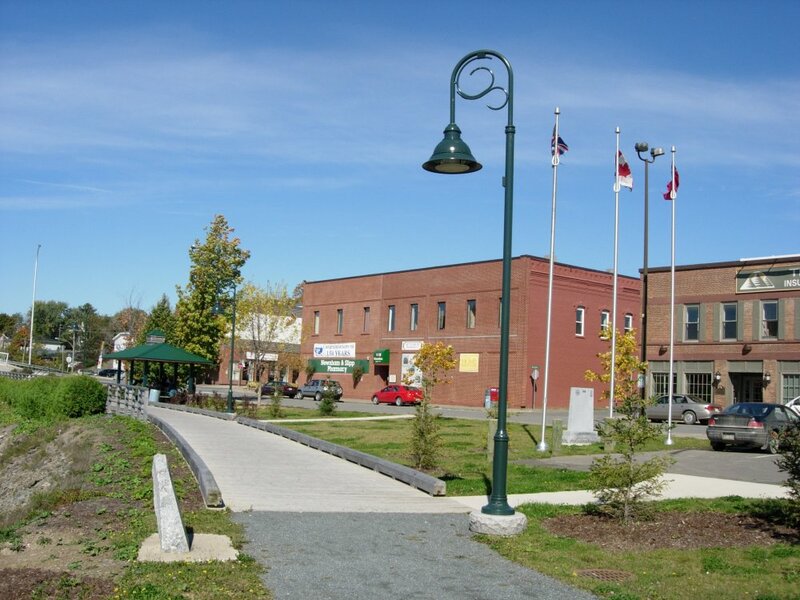 The Greenway Project, funded jointly by the Town of Woodstock and the Atlantic Canada Opportunities Agency’s (ACOA) SCIF program, developed walking trails, a boardwalk, a gazebo and extensive landscaping on both sides of the Meduxnekeag River between the Main Street and the NB Trails bridge. 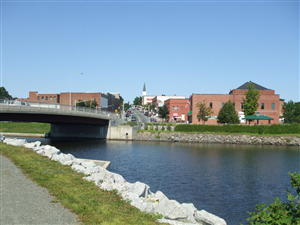 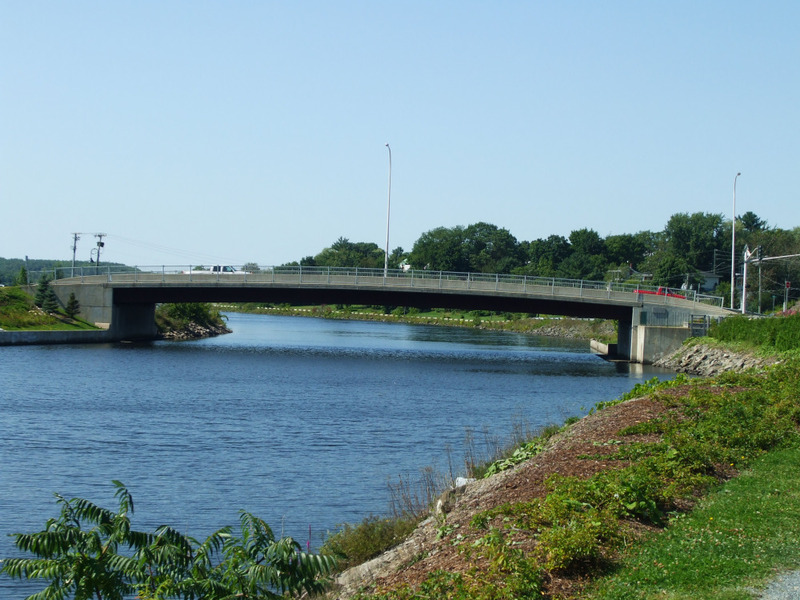 A second phase of the Greenway Project focused on the banks upstream of the Main Street Bridge, along the Meduxnekeag River. It shifted parking spaces at New Brunswick Community College, back from the edge of the river. 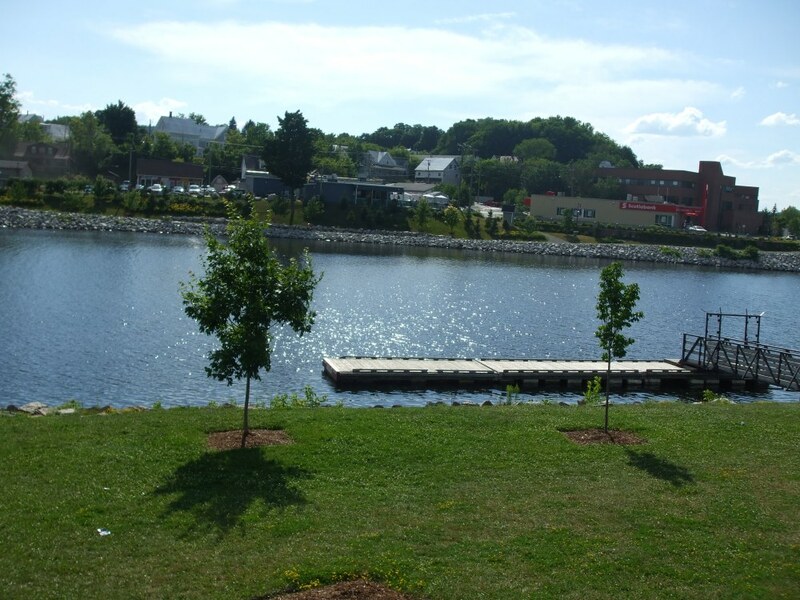 As well, added walking trails and constructed wetland areas to naturalize the margins and protect the waterside.